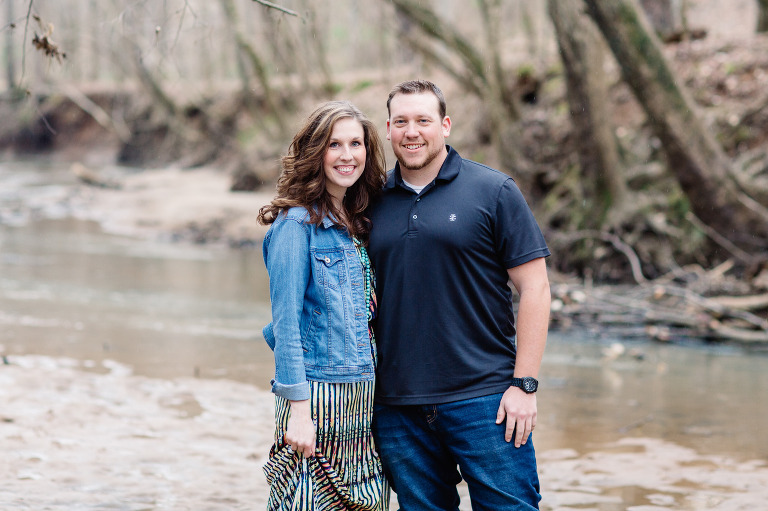 With engagement season upon us, I thought Id share Ansley and Zane’s Dairy Barn Engagement session. It was one of my favorites from last year. 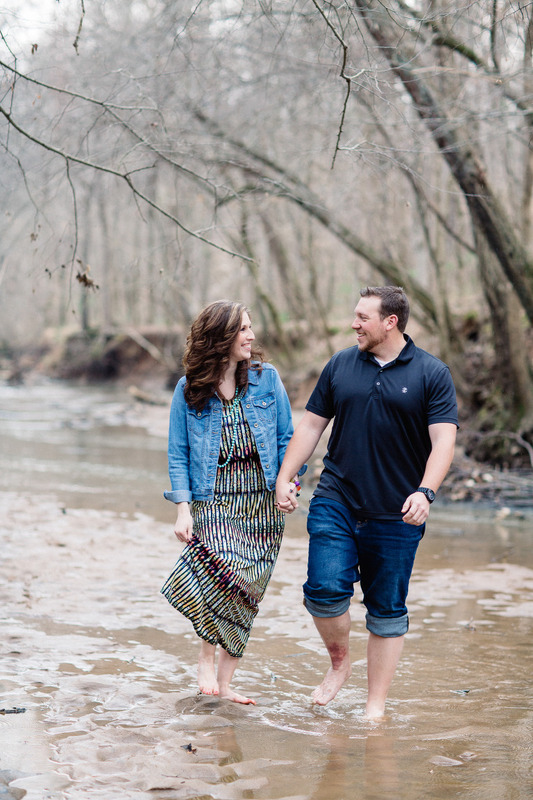 We started off their session at the Dairy Barn where they dipped their toes in the cold water. 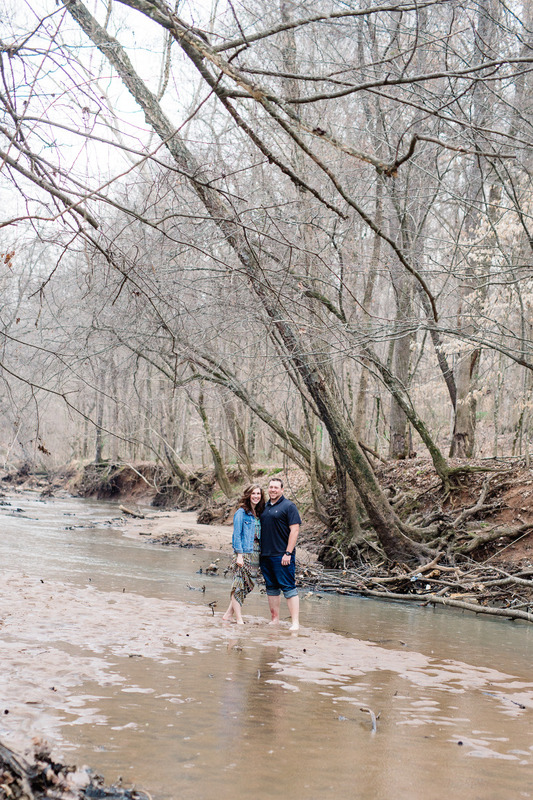 After they dried off we headed to the peach tree blossoms to finish up their session. It was such a beautiful session which lets be honest, they made it easy. I captured most of these on film. Can you tell which ones are not film? 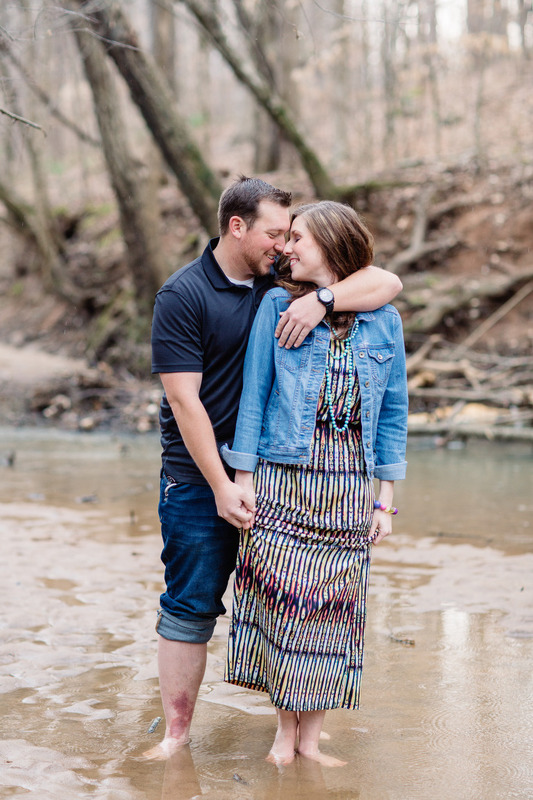 If youre in need of a engagement or wedding photographer and love our work, we’d love to hear from you. Send us a email.